Paul E. Pedersen, M.D., was sworn in as president of the Illinois State Medical Society (ISMS) during its 2019 annual meeting. Dr. Pedersen is board-certified in internal medicine and is Vice President and Chief Medical Officer at OSF St. Joseph Medical Center, Bloomington. Since 1995 he has served on various committees and functions within OSF including local, system wide and Board Committees primarily focused on IT development, Quality & Safety and Ethics. 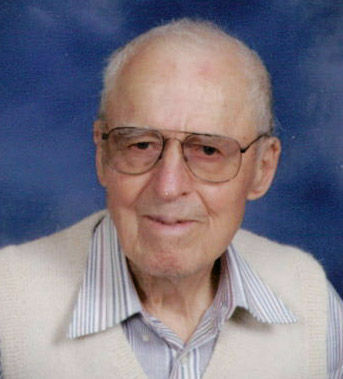 He earned his medical degree at the University of Illinois Chicago campus. Dr. Pedersen is active in many areas of organized medicine. 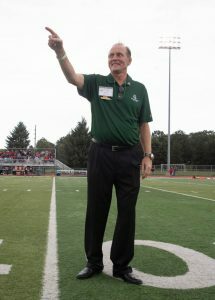 He has been a member of ISMS since 1980. At the local level, Dr. Pedersen is active in the McLean County Medical Society, where he has served as its president from 1995 through 1996. Since 1992, Dr. Pedersen has served on the board of the Rural Illinois Medical Student Assistance Program (RIMSAP) and is currently board president. RIMSAP is a program started in 1948, sponsored by the Illinois Farm Bureau and the ISMS. It has helped many qualified applicants to hurdle financial needs and other barriers to a medical education. This program has assisted over 800 students with a recommendation and/or loans to the University of Illinois. This program is designed to provide doctors in rural communities in Illinois. Dr. Pedersen will serve as president through April 2020.
personalized Wealth Management strategies. She has also been recognized as a Barron’s Top 100 Women Financial Advisors, Barron’s Top 1,000 Financial Advisors, and Financial Times Top 400 Financial Advisors. 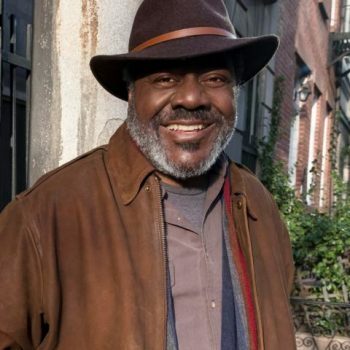 Frankie Faison ’71 stars as Ron in NBC’s “The Village.” You can read more about it here. Jim Brown ’77, a wealth management adviser, has qualified for Court of the Table Membership in the Million Dollar Roundtable (MDRT), an independent and international association of leading life insurance producers. This is the seventh consecutive year that Jim has achieved Court of the Table membership. More about his accomplishment can be found here. Jack Sikma ’77 was named a finalist for the Naismith Memorial Basketball Hall of Fame. Sikma, a Seattle SuperSonics great, was a seven-time All-Star and 1979 NBA champion. Read more about Jack’s accomplishment here. We are saddened to share the news of the passing of Dr. Steve Doran ’79. Steve passed away on December 3, 2018 while while serving on a mission trip in Haiti. See details in his obituary. George Jones ’77, Garland ISD’s Director of Visual and Performing Arts, has received the Texas Bandmasters Association (TBA) Lifetime Administrator Achievement Award. This distinction signifies an outstanding career in music education, as well as many contributions to the profession. Garland ISD has been home to Jones for 40 years, 20 years as a band director and 21 years in his current role. Read more about his accomplishments here. 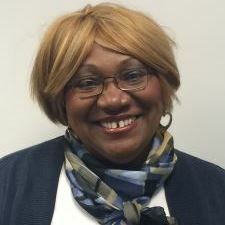 Elizabeth Robb ’78 was recently appointed to governor-elect J.B. Pritzker’s Restorative Justice and Safe Communities Committee. The committee’s focus is mainly on criminal justice reform and public safety. Read more about the committee and their goals here.